But a few years ago, she felt like the Goldilocks of coconut oil shoppers. None that she tried were just right, so she set out to find a way to make her own—starting with traveling to West India, and buying a stake in a farm that could grow her coconut crop, and help employ the area’s homeless. With that, Cocovít was born last fall as a one-product brand—and this month it becomes much more. 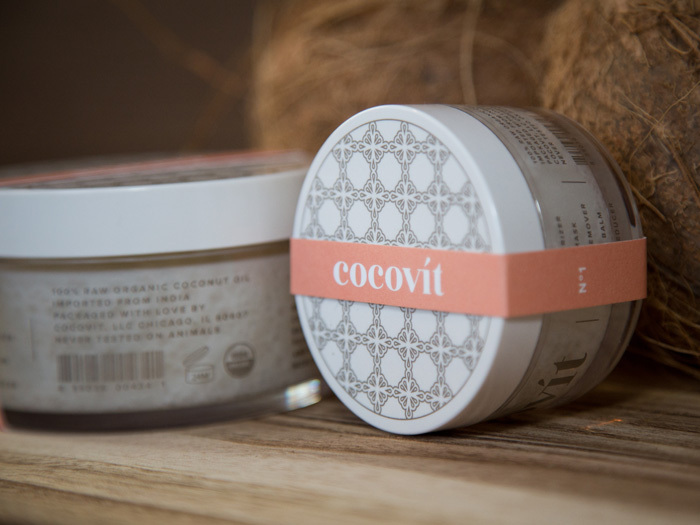 Cocovít the brand has been synonymous with Cocovít ($25–$38) the breakout, do-it-all, coconut oil that’s packaged with ridiculous elegance. With its debut, Kapadia, who shows signs of product-making perfectionism, really went for purity. Coconut oils made in United States expeller- or cold-press their product using some degree of heat (and decreasing the nutrients), she explains. To avoid that route for her USDA-certified coconut oil, she built her own extractor with a chemist and engineer in India. It spins the coconuts incredibly slowly as the milk drips out. Um, that’s like making your own juicer and juice from scratch. Having her own farm and extractors on site means her team can get the coconuts into their jars in one fell swoop. “Within twelve hours of being picked, our coconuts are made into oil,” she says proudly. 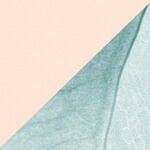 The result is a fresh, nutrient-rich oil that feels light, silky, and luxe. Making an awesome coconut oil has been great foundation for a successful beauty business (Cocovit’s been picked up by top stores, where it flies off the shelves). But when Kapadia scoped out her farm and the surrounding area, she found a population seriously afflicted by homelessness and addiction to the country’s cheap supply of opium. “Instead of just donating money to the area that’s sustaining my business, I thought, ‘Why don’t I give people a job, and give them a sense of responsibility, so they can build a life for themselves and their kids,'” explains Kapadia, who now employs 80 people who were previously homeless. Back home in Chicago, where she’s a one-woman shop, Kapadia’s drummed up ways to grow the brand from one-product wonder to a bigger beauty brand. The farm is now growing both sugar cane and skin-calming turmeric for Cocovit’s brand-new Coconut Charcoal Face Mask ($38) with activated charcoal and detoxifying clay. Lip balms ($14) with flavors like tamarind honey and orange basil just launched last week, and a Rosewater + Aloe Toner will follow any minute now, with a body-scrub line collection based on the three Ayurvedic doshas coming soon, she says.